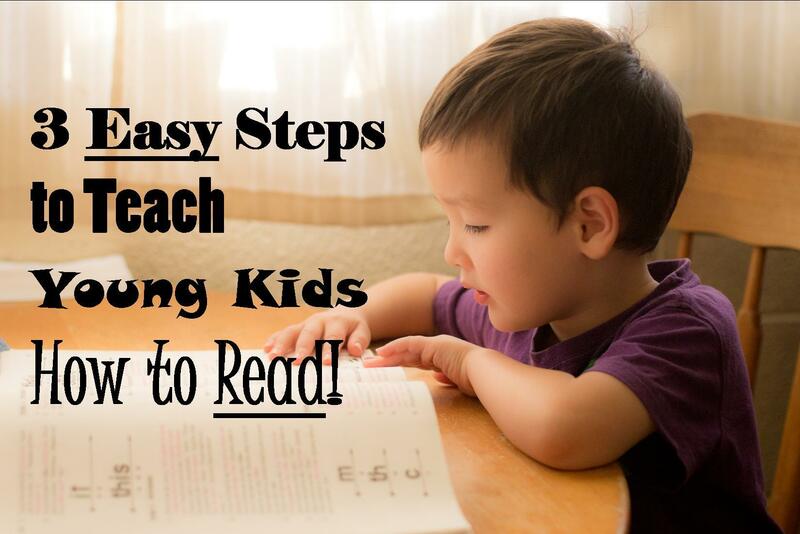 A new application makes it possible for parents to teach children to write and read earlier than usual. A new Danish developed application must have children in kindergarten age all the way down to make their own books, as well as learn to write and read. The child must be based on a picture taken with the iPad, try to write about an experience. 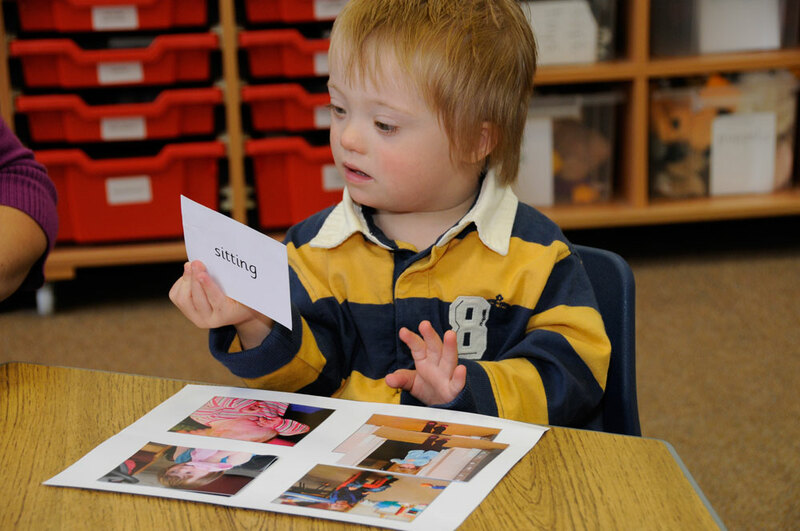 The child must simply write the words, as he/she hears them. The child’s mother/father or other adult must then write the text as it should be written right downstairs. 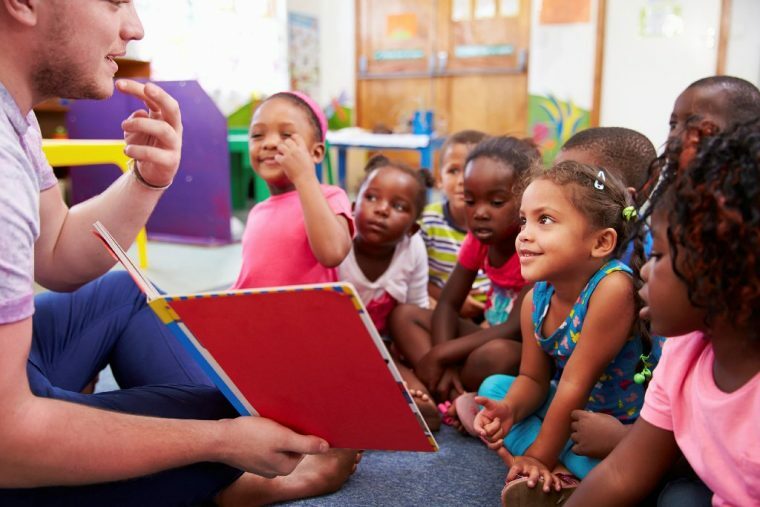 This means the child will have the possibility to learn the words to know and after some time will be able to recognize how the most common words are spelled out. 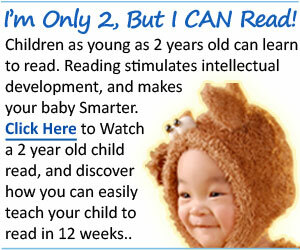 The application is not a substitute for the old-fashioned way to learn to read on, but just thought of as a supplement. 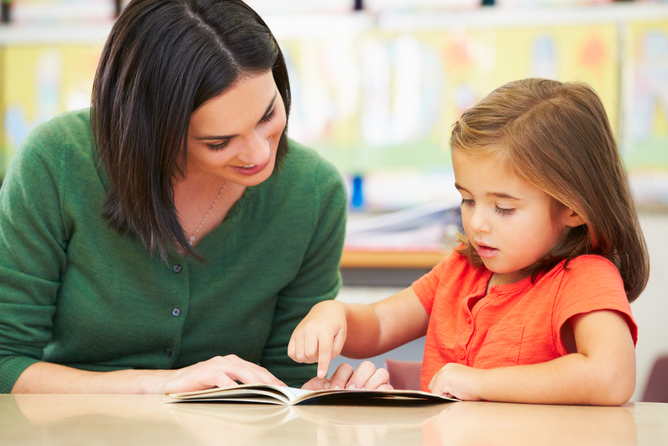 -“Many children could be better to read and write, if we are to a greater extent on the basis of their interests and at the same time, involve parents in a natural and appropriate way. the iPad as platform is brilliant to supporting the kind of learning, and we look forward to getting the app out in homes, gardens and children’s schools, “said Janus Madsen, founder of Write Reader, in a press release. The application is called “write and Read” and is designed for the iPad. You can download it for 45 dollars in Apple’s App Store.